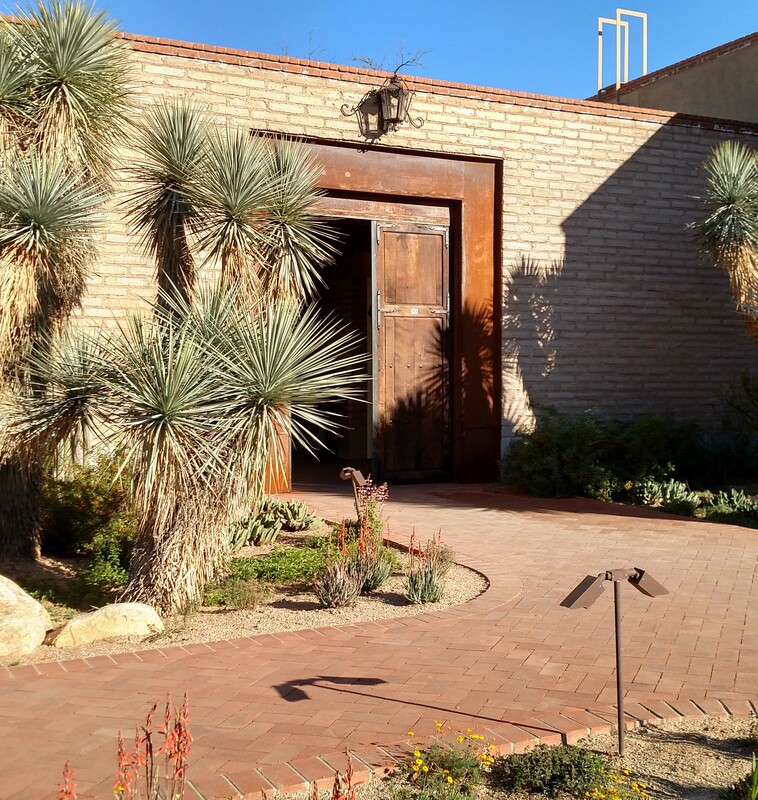 The Tucson Botanical Gardens is a nonprofit, tax-exempt charitable organization (tax identification number 23-7037310) under Section 501 (c) (3) of the Internal Revenue Code. Donations are tax-deductible as allowed by law. Be counted among those who believe in responsible and appropriate use of plants and water in a desert environment. You can help sustain this place of beauty and tranquility with your gift. The Tucson Botanical Gardens welcomes gifts of all sizes. Consider what your unrestricted gift to the Annual Fund can do.